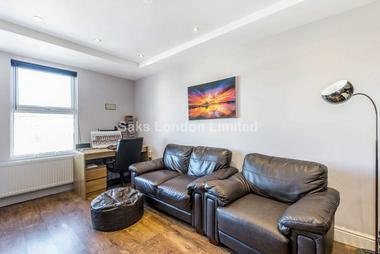 A fantastic well positioned one bedroom apartment set on the first floor of this small courtyard just off Carnaby Street, ideal for couples or single individuals looking to live centrally within reach of Oxford Circus and Piccadilly Circus tube stations. 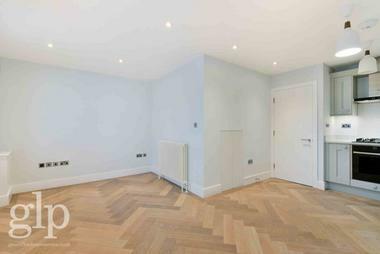 The apartment has been finished in neutral tones and features an open-plan reception room with fully fitted kitchen, double bedroom and full bathroom with tub and shower. 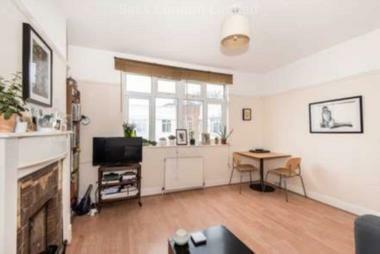 The apartment is bright and has wooden flooring throughout. 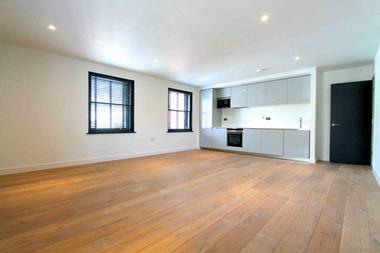 Set just off the fashionable Carnaby Street, the apartment is situated in a fantastic location for shopping and entertainment amenities. 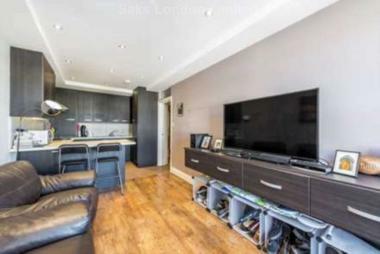 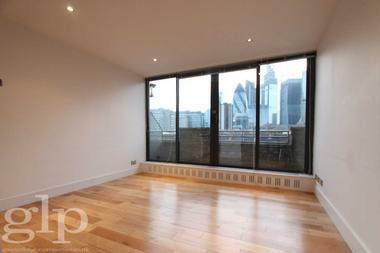 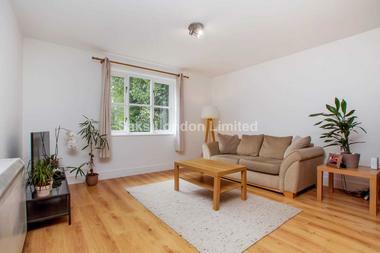 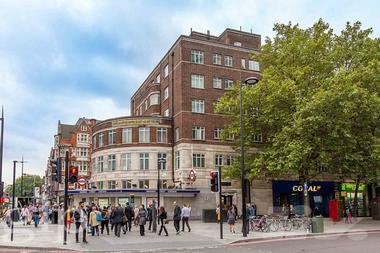 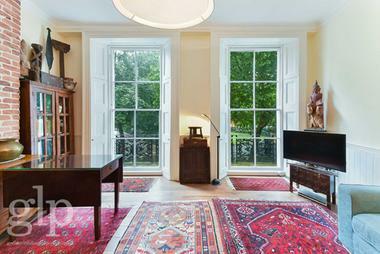 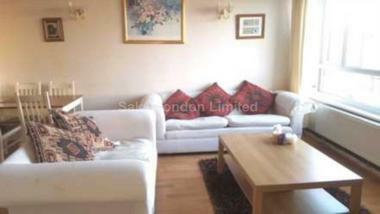 The apartment is a few minutes` walk from both Oxford Circus and Piccadilly Circus underground tube stations. 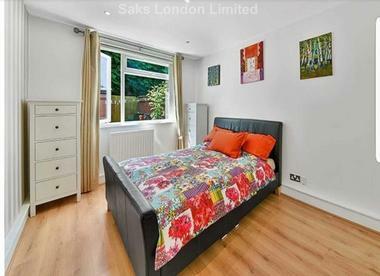 Available 31st October 2018 and offered unfurnished or furnished by separate negotiation.